This is real Barbecue Catering, a real giant American BBQ Smoker we put on average 15 - 20hrs of prep time before we even arrive at an event so that you can have the real slow cooked real American Smoker quality that you only get from these outrageous barbecue smokers, we use marinades, make our own rubs and sauces for our brisket, ribs and pork shoulders. 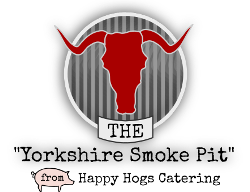 This experience will without a shadow of doubt truly put onlookers and guests in absolute amazement and thats before they taste the meat that comes out of our smoker. 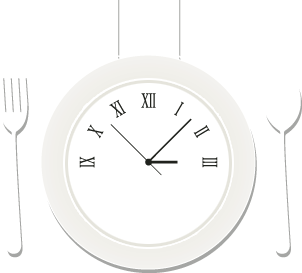 Slow roasted in our rubs and sauces and basted throughout producing awesome flavours that are second to none. 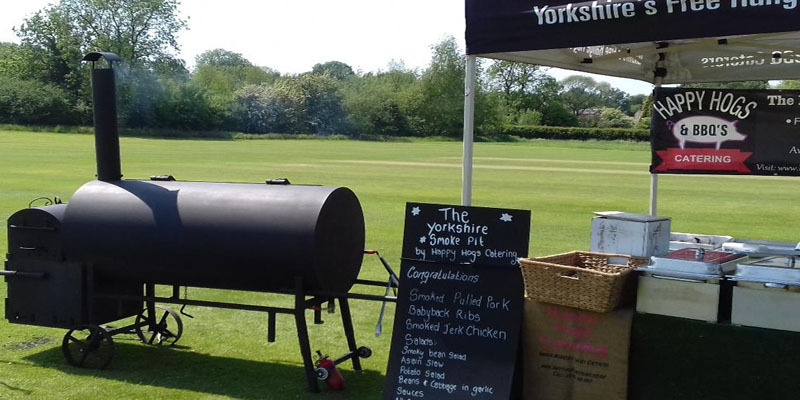 Our bbq caterers are trained Pitmasters of the Smoke Pit producing some of the most succulent and flavoursome free range baby-back ribs, free range pulled pork shoulder and brisket that is sure to impress all guests. 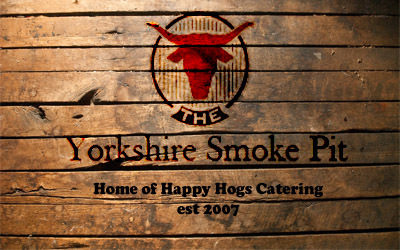 Available for Private Parties, Event Caterers, Wedding Catering and Corporate Catering.